Paula loves kids and kids love her! With her great patience and understanding of their needs, parents can rest assured their children are in good hands. Her professional experience reflects a heartfelt dedication to the pedagogy of children, backed by academic studies and practical experience. Paula is an experienced dancer in the genres of ballet and Spanish Dance, as well as Flamenco. She received her professional qualification specialising in Spanish Dance from the Royal Conservatory in Madrid and was part of the Ballet Del Real Instituto (Buenos Aires). Her theoretical knowledge includes the history of dance, Spanish dance, music, musical rhythms, staging, stage make-up and characterisation, show production, costume, Spanish folklore as well as ethics. 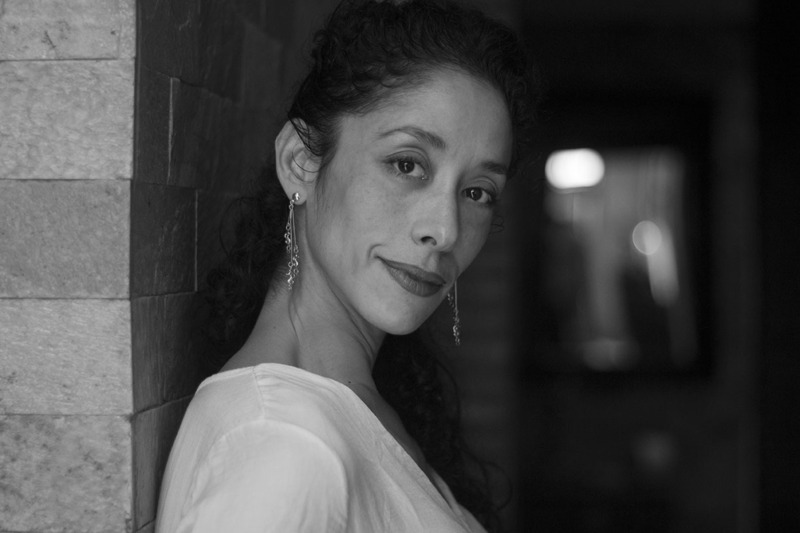 Her practical experience holistically includes ballet, contemporary dance, technique to correct posture, Spanish folk dance, the Bolero School technique (Pericet and Mariemma), castanet technique, Classical Spanish dance technique, theatrical interpretation and Flamenco. Paula’s teaching experience is well-rounded in many areas: castanets, Sevillanas, Flamenco workshops for children and adults, technique and choreography classes as well as classes preparing children to enter conservatories of dance. She currently teaches beginner Flamenco and Sevillanas for children from the age of four years old at the Academia de Flamenco Manuel Betanzos.